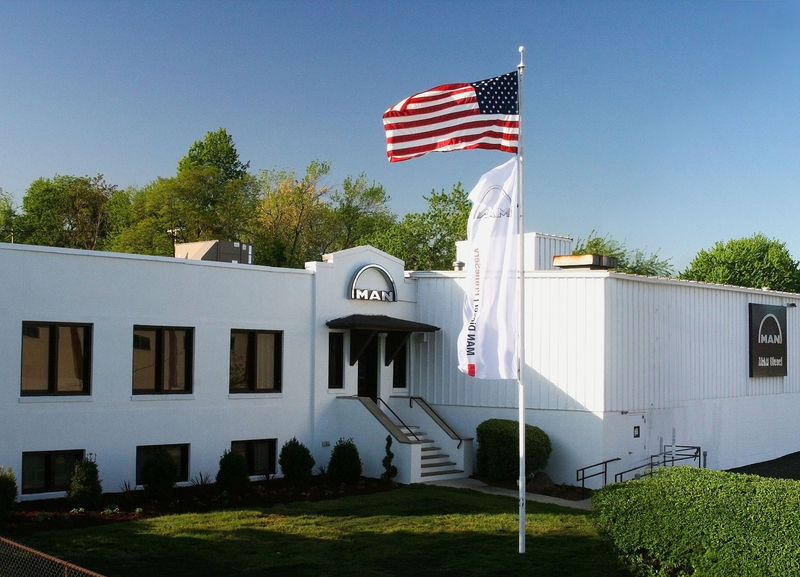 In May 2008 MAN Diesel celebrated official opening of service facility in Woodbridge, New Jersey, USA, and is hereby expanding the MAN Diesel PrimeServ Network in North America. It was with international ambiance that MAN Diesel North America opened the doors to the grand opening of MAN Diesel PrimeServ New York. Over 200 customers, suppliers and business partners, including John E. McCormac, Mayor of Woodbridge, NJ, came to celebrate what is now the largest MAN Diesel facility in the Americas. The newly renovated 3900 square meter workshop, executive office and training center is well equipped to handle customers reconditioning and service requirements, including a complete fuel equipment department and turbocharger department. “It has been an important step to extend MAN Diesel’s capabilities to provide timely and professional after-sales service to all customers calling on the East Coast ports,” says Mr. Tore Pedersen, Director of MAN Diesel PrimeServ New York. Together with Workshop Manager Mr. Mario Nitti, Mr. Tore Pedersen will lead the PrimeServ team providing a full range of services, including component reconditioning and spare parts provision. With the official opening of MAN Diesel PrimeServ New York, MAN Diesel now counts four service centers in North America. MAN Diesel PrimeServ New York joins MAN Diesel North America’s existing facilities in Fort Lauderdale, Houston and Los Angeles.